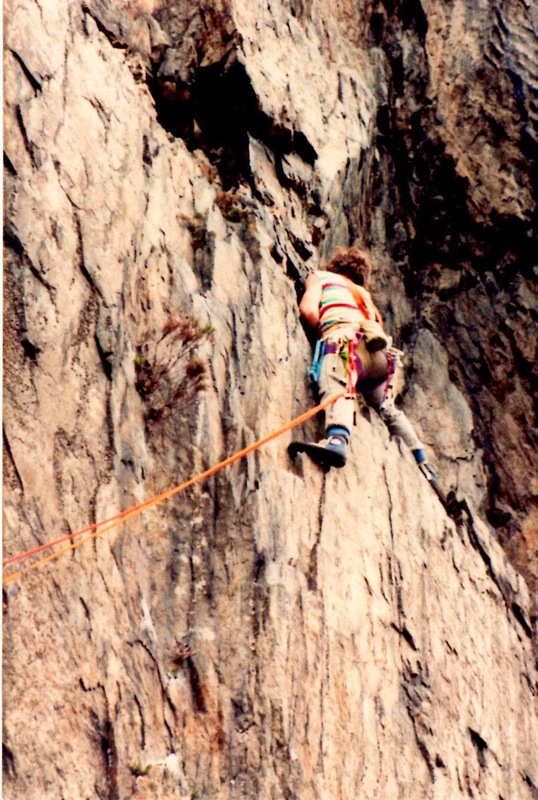 I have been climbing for over 45 years. 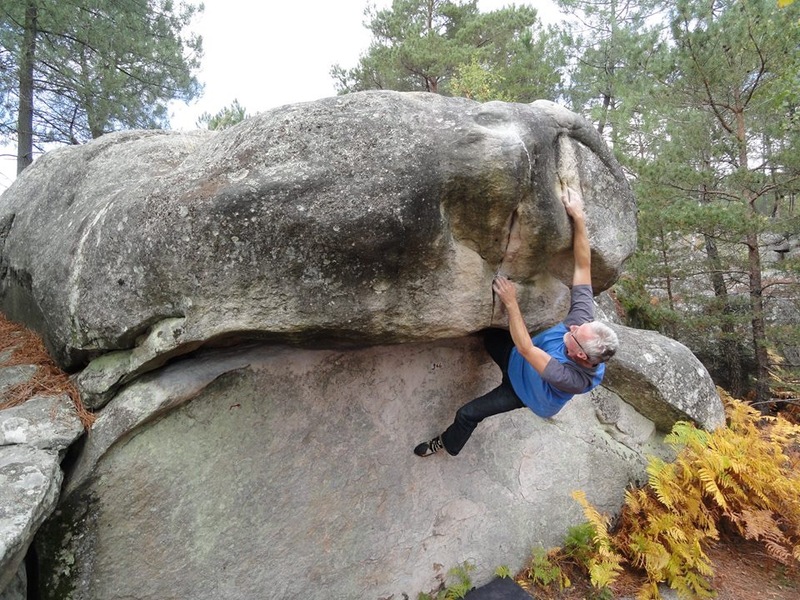 Originally trad, but, Nowadays mainly sport and bouldering. I have climbed mainly in the U.K. and Europe, but also in the USA, Greenland, Australia, New Zealand and Thailand. 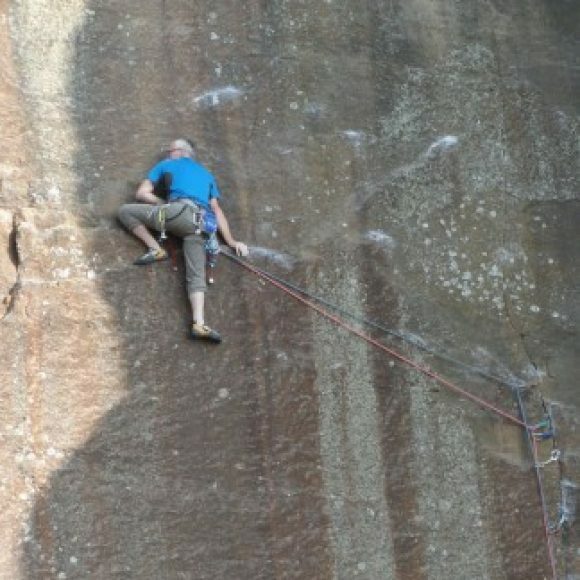 Although I don’t climb as hard as I used to, I still climb as well as my growing waistline and diminishing strength will allow, which is about E3, 7b, and V5. I have been setting on and off for the past 25 years. 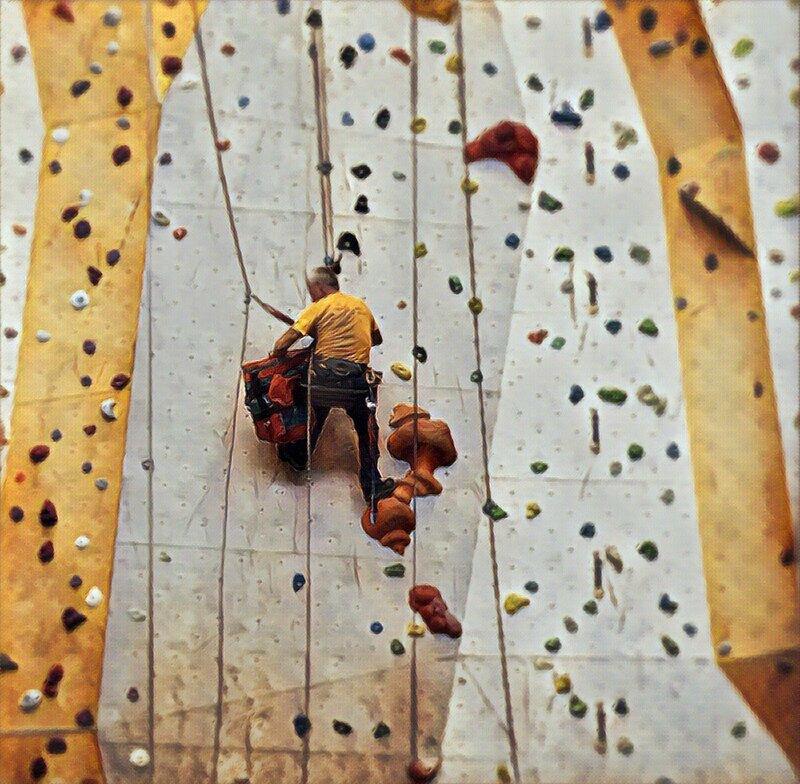 I set regularly now at Kendal wall, and helped with the opening set at Harrowall in London, but have set at Barrow wall, Ingleton wall, the Nuffield gym at Cambridge, Liverpool University, Calshot, and Huddersfield. 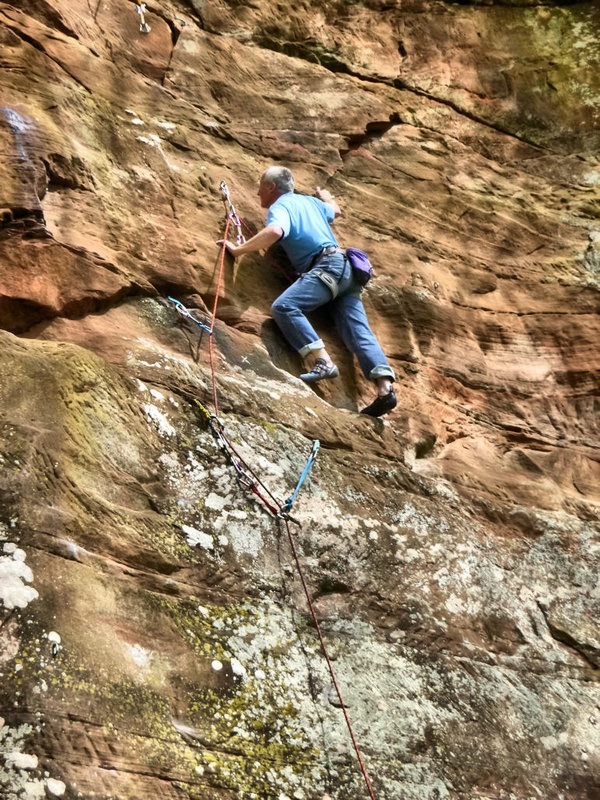 I can set roped routes to about 7b and boulder problems to V6. As you can see from the walls I have set at, I am prepared to travel. I am a safe but efficient setter, priding myself on my ability to set interesting and thought provoking. Problems that are suitable for clients of varying shapes and sizes. Having competed in the Marmot Masters, and Cumbrian Bouldering League since their inception, I now set problems for both competitions. For new gyms I am willing to do my first setting day at a reduced cost to allow you to see me at work. I am sure you will not be disappointed. 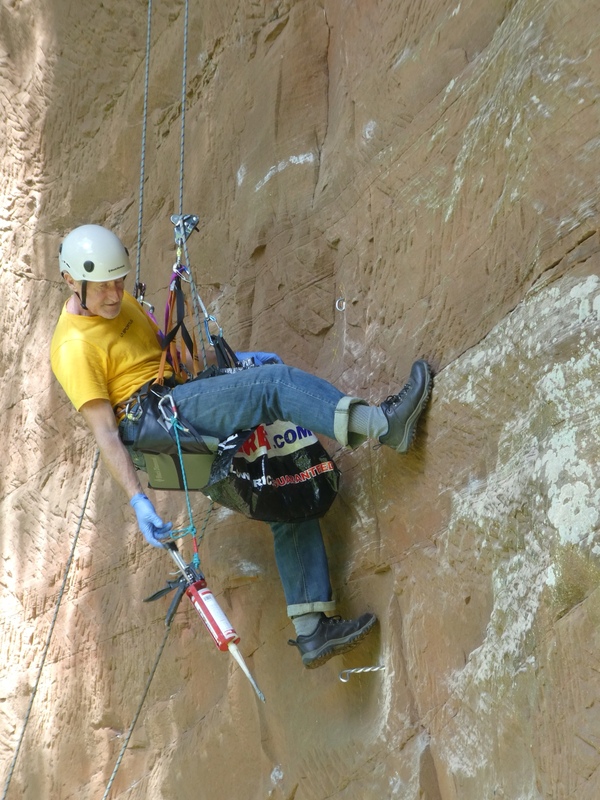 Setting roped routes up to 23 m.
Setting for Marmot Masters, and Cumbrian bouldering League.